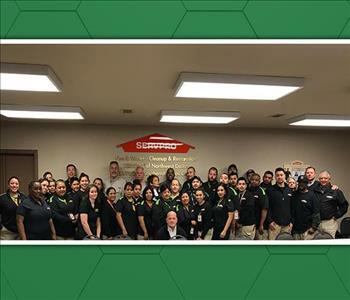 Our local SERVPRO of Northwest Dallas team has the experience to help you recover from a water, fire, smoke, storm, flood or mold damage emergency. 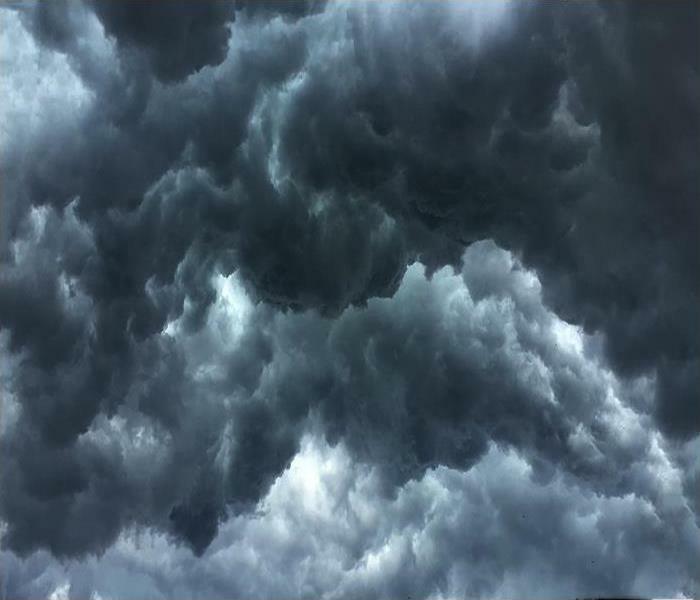 Our local team of highly trained restoration technicians are dedicated to responding faster to any size disaster in Preston Hollow and your neighborhood. We provide 24-hour emergency service with the equipment and personal to respond quickly to your residential or commercial emergency. Whether you’re a home owner, business owner, property manager or renter, our Dallas area team is ready to help you. 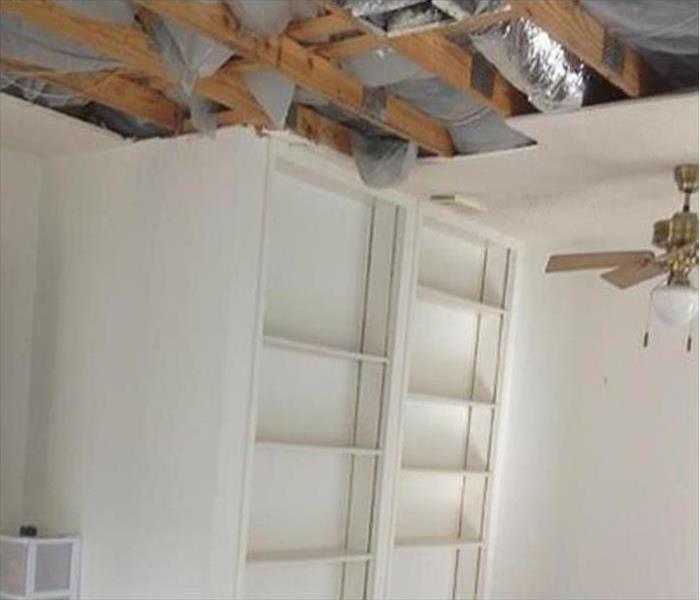 Call us first for a fast and professional response to return your property back to preloss condition.